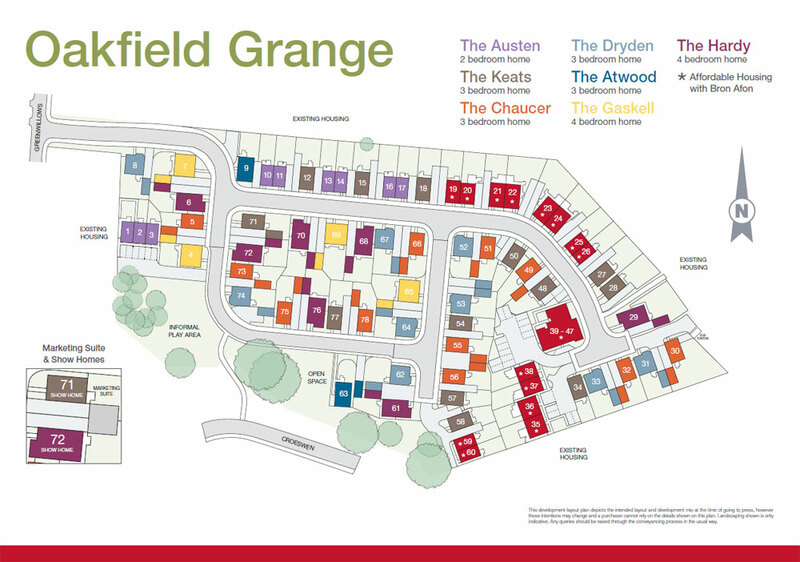 Plot 33 - The Dryden, a three bedroom home with single garage and two parking spaces, purchase price £250,995. 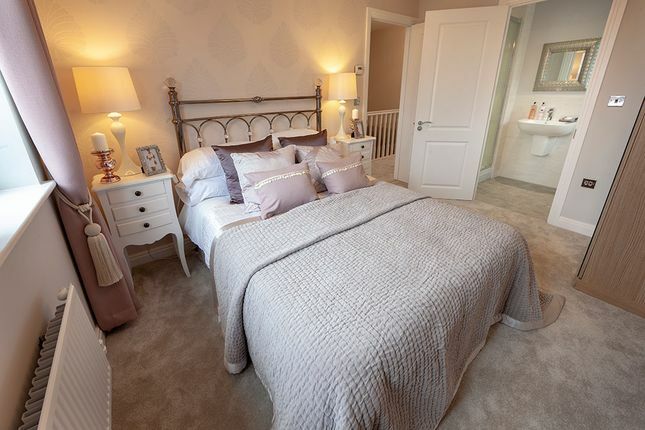 The Dryden is a three bedroom home for sale with a single garage and two parking spaces, comprising of an open plan kitchen / dining room with French doors, living room with a bay window and a cloakroom. 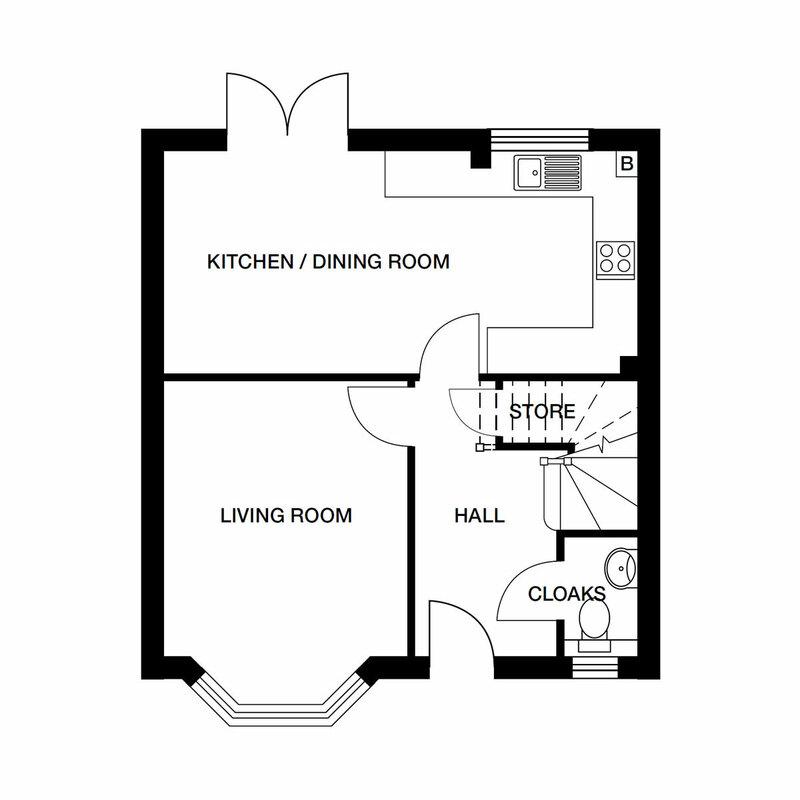 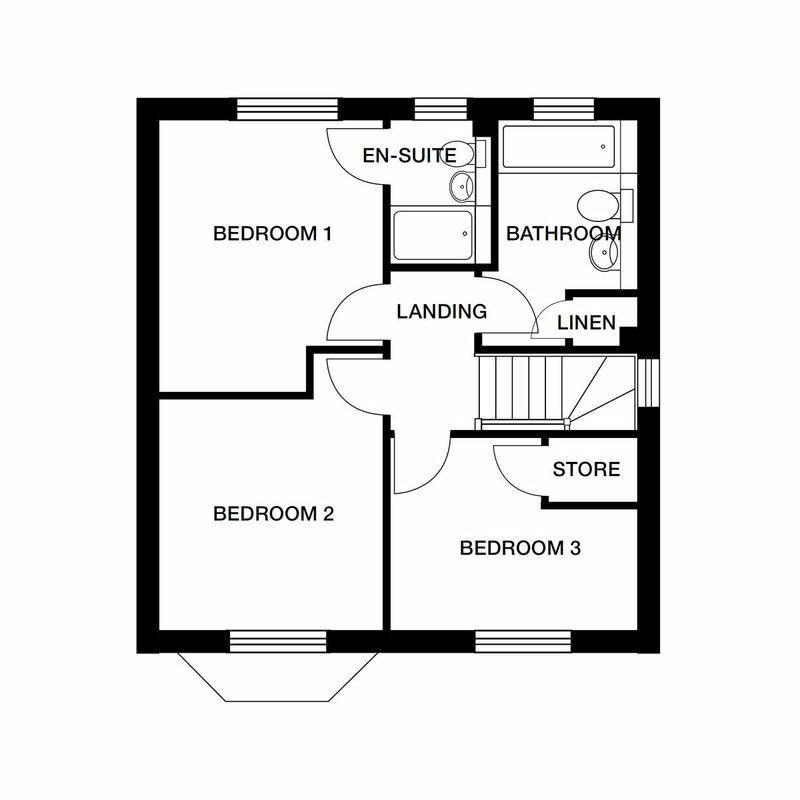 To the first floor there are three bedrooms, en-suite to bedroom one and a family bathroom.